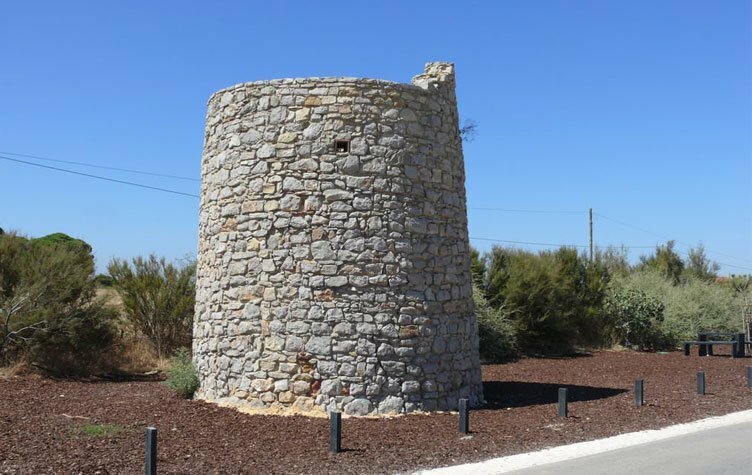 Torre de Aires (also known as Torre d'Aires or Aires Gonçalves) is a site in the village of Luz de Tavira. This village was part of the defense system of the Portuguese maritime territory, particularly Tavira. It has a watchtower that covers the Ria Formosa, long abandoned and in a state of degradation.